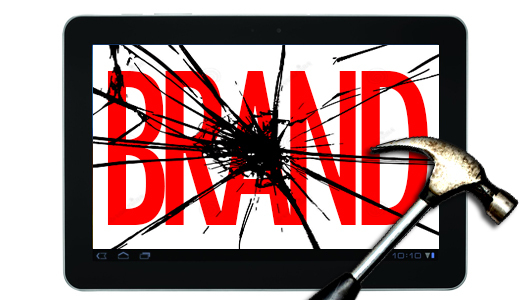 Branding is the single most important aspect of any business. It is more important for an individual interested in starting a new business because if done well, the business can have a good start leading to a bright future. The description of branding is that it is a name, symbol, design or the combination of all of these to create an identification of a product, service or business. When you are planning on branding, there are things that you should keep in mind to improve the chances of your business becoming a household name. 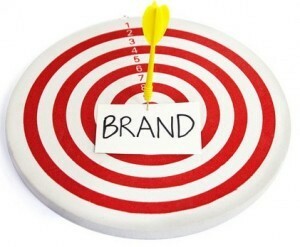 Before you start working on your branding plans, start with identifying your business’ audience. This will tell you what kind of branding will appeal to them and attract more people to your business. The easiest way to do this is through the use of online tools. 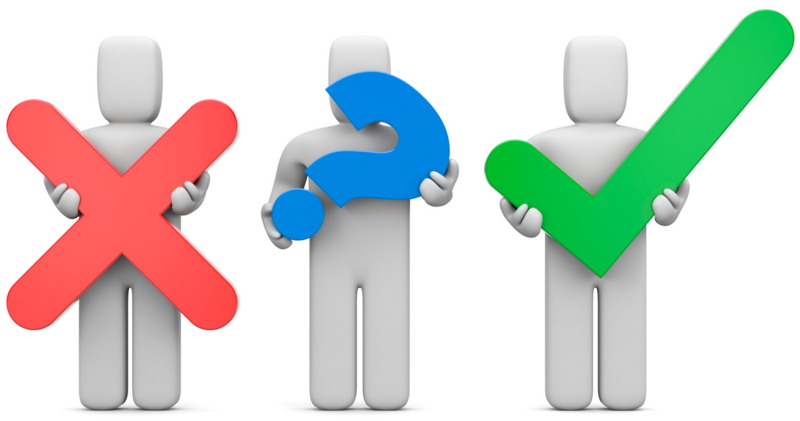 The internet is full of methods that business people can use to conduct a survey that you can use in better understanding the audience interested in what you have to offer. Always remember that people are reluctant to take surveys and thus you should make them as brief and as interesting as possible. It is not about copying what the successful brands have, but you will need to look at their strategies to identify aspects that make these brands attractive and effective. Take the brand and break it down in to parts and pay attention to the smallest detail. Have a look at the name, symbol and catch phrase separately to better understand the branding. Some of the other things that you should look at in your research include typefaces, message conveyed by the brand and the design of the logo. At the end, you will notice that everything delivers the same message only that the different parts use diverse methods. You should find your direct competitors and look at the top 10 leading businesses and compare your initial branding ideas with their brands. This is geared towards letting you know the specific characteristics that are generally used in efforts to attract the target audience. If your name, logo, size, color and other factors are greatly different from other industry players, then there might be something missing. Try to focus on the differences and figure out whether they will work for you or against you. Creating the message should be a priority because it is what decides the feeling or reaction the audience gets when they come across your brand. Make the message bold and easily understandable by your target group. The logo should be easy to identify and should represent your message even without words. Make sure the logo is legible in different sizes and mostly pay attention to the name and catch phrases. Keep in mind that what the audience see is what they will think of your business and thus you need branding that explains what your business is all about. Use colors that are attractive to your target audience and colors that make it easy for people to see your logo. A quick tip is that bright colors are great for a younger audience while an older audience will appreciate classical colors like navy, medium brown and forest green. You can come up with 3 different strategies combining the different tips above and present them, to the public for voting. Take note of the people who vote for the branding strategies and consider your target audience. You can then choose the strategy with the highest votes from your target audience.